There’s a polar bear in this shot, can you see it? 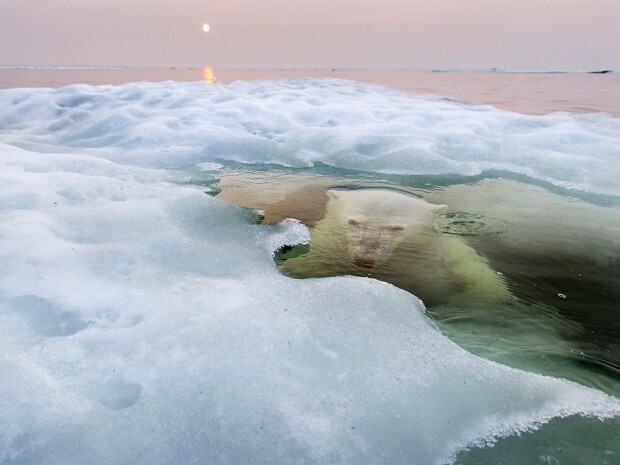 This image was taken at Hudson Bay, and I think it shows why we need to stop poaching these wonderful creatures. See, there is a soft side of Vamien McKalin.